2018年7月7日GP3第4戦シルバーストーン第1レース / GP3 Series - Round 5. Hungaroring, Budapest, Hungary. Saturday 28 July 2018. 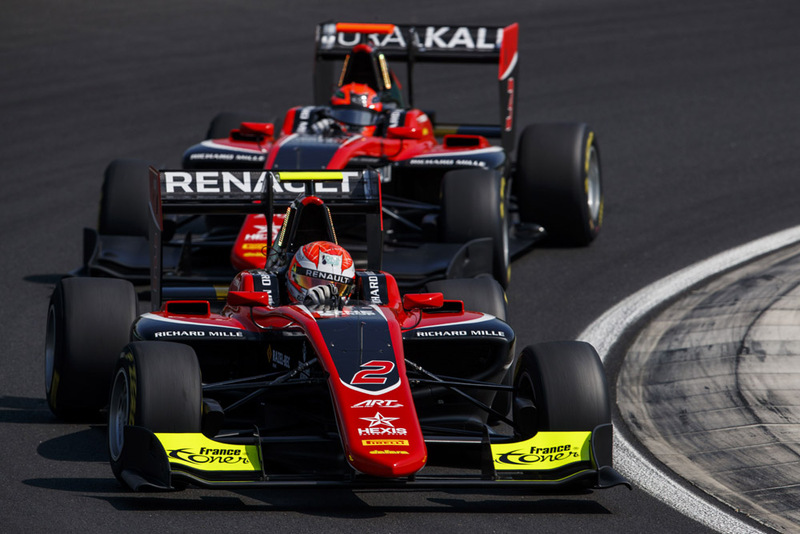 Anthoine Hubert (FRA, ART Grand Prix) Photo: Zak Mauger / GP3 Series Media Service. ref: Digital Image (C)GP3 Series Media Service. (C) FMotorsports 2018 All Rights Reserved.